This update about My Weird Indie Publishing Project is the second one about identifying the best cover to convey the contents of the book. The COVER includes the image, the title and subtitle, and the author’s name. This poll is about selecting the best title and subtitle for the story in the book. I can’t remove the words from that image because I did not create the cover. Please just imagine your choice of title and subtitle on that image instead of the ones that appear there now. You can simply click on the title/subtitle you like best. You can rearrange the order of the phrases for the title/subtitle in the comments section. You can click “other” and create an entirely different title/subtitle either in the tiny box on the poll or in the comments section below. Before you go to the poll, please read the brief description for Book 3, recalling that the cover information must align with the story inside. Surrendering control is never easy for someone who has been in charge all her life. It’s even harder during melt-down. 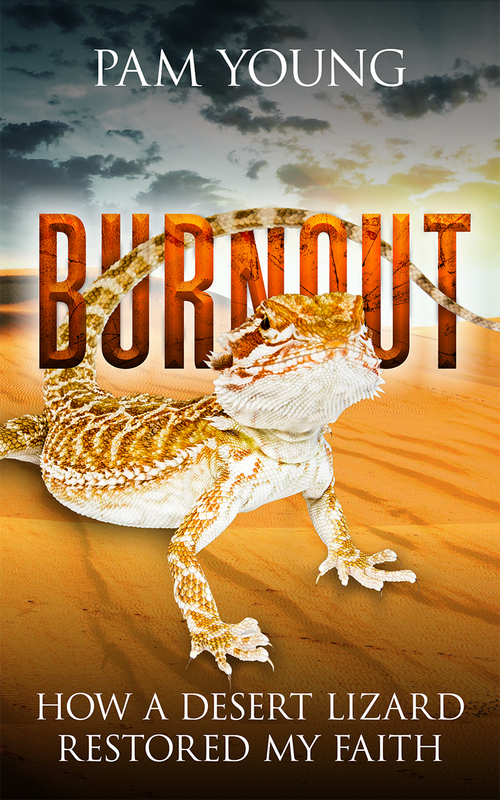 This is a personal story of healing after the intense combination of extreme work-related burnout (or nervous breakdown) coupled with a dark night of the soul experience. 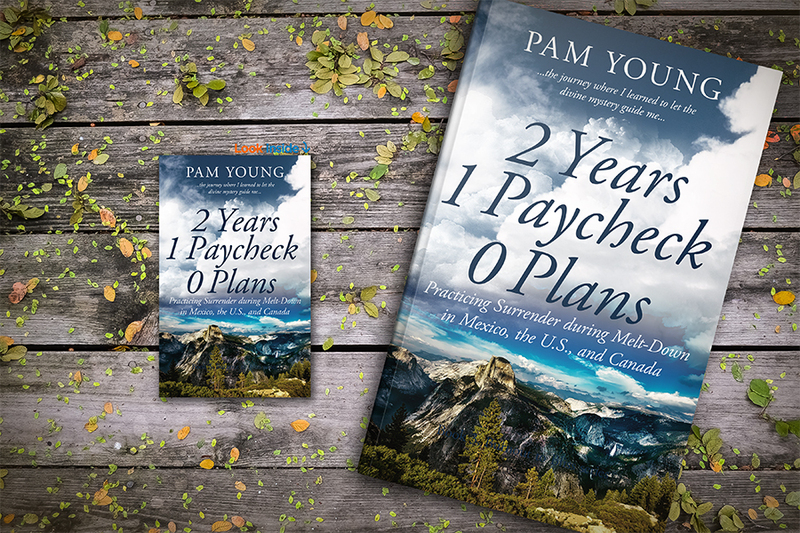 It’s a journey of letting go and trusting that life is good and safe and that all needs would be met — for 2 years on 1 “teacher’s paycheck” with 0 plans. Book 2, CYCLING in the CITY — How I got My Confidence Back, is about discovering and owning the damage to self esteem and confidence and doing something to heal it. It was a baby-step in letting go and surrendering will, because it happened in a sanctuary, where nothing was expected from me. Book 3 will be available for Pre-Order on several venues as soon as the cover and book description are nailed. This entry was posted in eBooks, search for meaning, Spiritual Journey and tagged Burnout to Bliss series, indie publishing, memoir, My Weird Indy Publishing Project, publishing, self-publishing, titles and subtitles, writing. Bookmark the permalink.